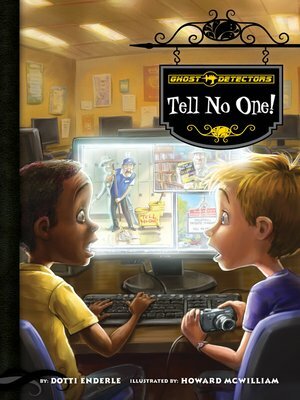 A Ghost Detector's job is never done—not even when school starts! Malcolm and Dandy spent their summer hunting ghosts with their trusty specter detector and ghost zapper. On the first day of school, Malcolm's digital camera captured some very strange paranormal activities in Waxberry Elementary School. Now they have to bring a message to an even bigger fright, their fifth-grade teacher Mrs. Goolsby! Calico Chapter Books is an imprint of Magic Wagon, a division of ABDO Group. Grades 2-5.